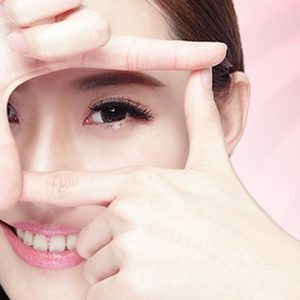 Massage Singapore: Top 10 Signature Massage in Singapore That Are A Must Try! If you are seeking for a Spa to get your massage in Singapore, don't miss out these 10 spas. 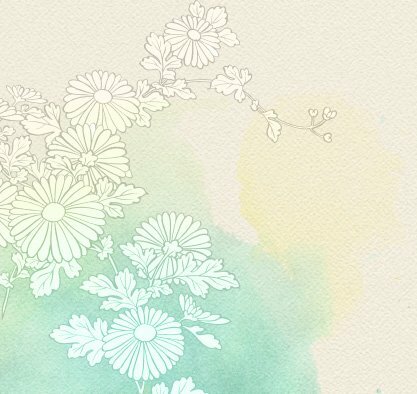 Read on to discover the top 10 unique and signature massages in Singapore! 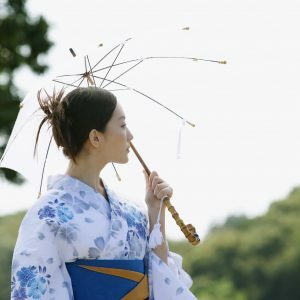 Do you know different onsen colours gives different benefits? Read our ultimate onsen guide to learn everything you need to know from onsen etiquette to onsen egg recipe! 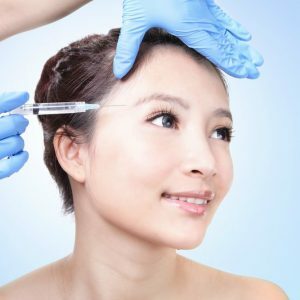 Here's a breakdown of the cost, effect, side effects and maintenance differences with botox, fillers and a facial eye treatments. Find out what are the technique differences, price ranges, the various concerns it tackles and who these treatments are suitable for. 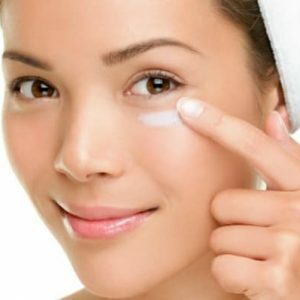 Learn more about the importance and how to choose the perfect eye cream for the most delicate part of your face. Let these cats teach you what to do this summer. 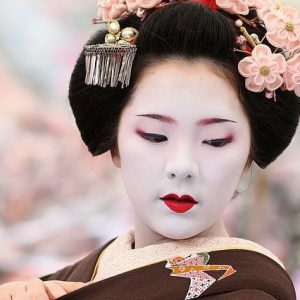 Find out the what Geishas did to live up to the standards of beauty in the past. on your first visit. Offer extended till 22 Apr 2019. We never share personal information. Valid for first-time guests only.